Awesome work leirin. 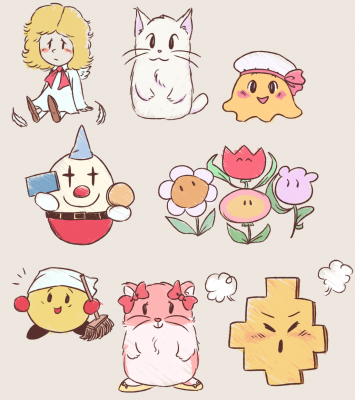 I always loved Dream Land 3. It's one of my favorite kirby games. Is good to see all these characters. I love animal friends counterparts, specialy.